Mark and Debbie are massive music fans. 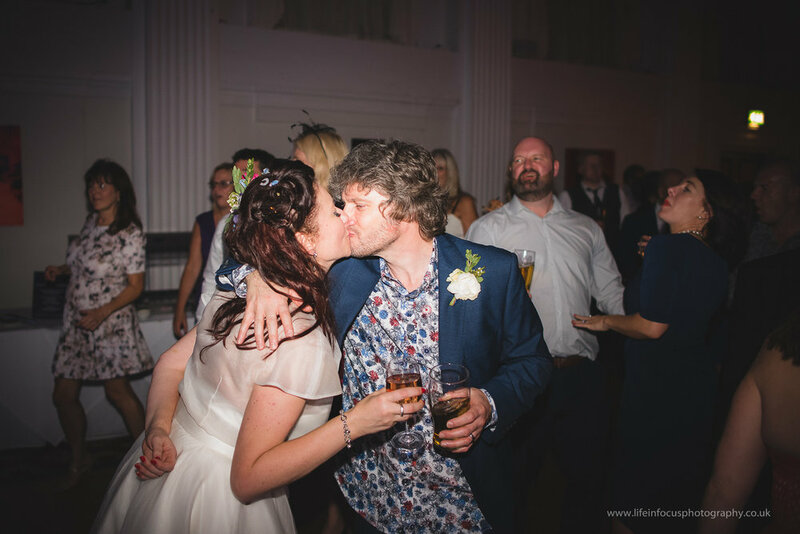 Music brought them together, their Bristol wedding was music themed and they had two of the best bands I've seen perform at a wedding. Even their ceremony at the Bristol Registry Office had a live music performance so a traditional wedding this was not! Here is a quick preview from this alternative wedding on the weekend.